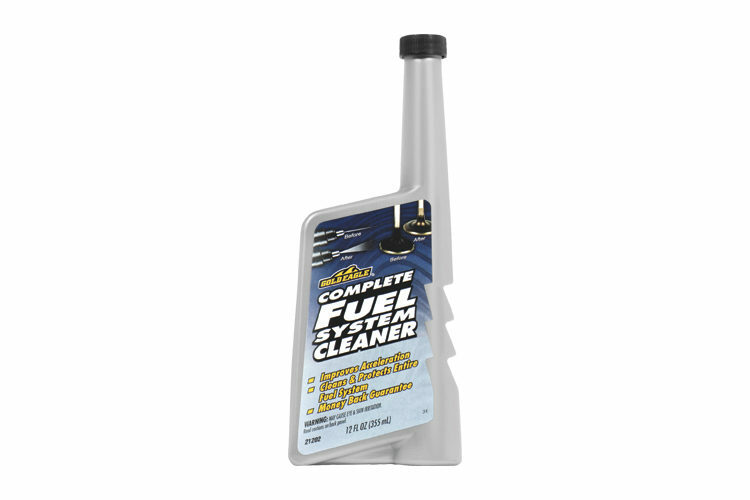 Gold Eagle Fuel Injector Cleaner is formulated to improve performance, increase fuel economy, and prevent corrosion of the entire fuel system. It comes in an easy pour 12 ounce bottle and treats up to 22 gallons of gasoline. This product is registered with the U.S. Environmental Protection Agency. Treats up to 22 gallons (83L) of gasoline. Open container and pour entire contents into gas tank. Use regularly for best results. If spilled on car finish, wash off with water promptly. Gold Eagle® Fuel Injector Cleaner is rated 4.8 out of 5 by 45. Rated 3 out of 5 by Lumpy from Did it work? My '05 Jeep Wrangler, purchased used in the Spring of '16, gets pretty pitiful gas mileage - 13mpg on a good day. Decided to try a fuel injector cleaner to see if that would help improve things. Added a bottle of Gold Eagle® Fuel Injector Cleaner to a tank of 87 octane regular gas. Though gas mileage may have improved marginally (measured 14mpg on the next 2 tanks), where I see some noticeable improvement is how smoothly the engine runs. Before the cleaner, idle wasn't as smooth as one would expect. Now, it is smooth. 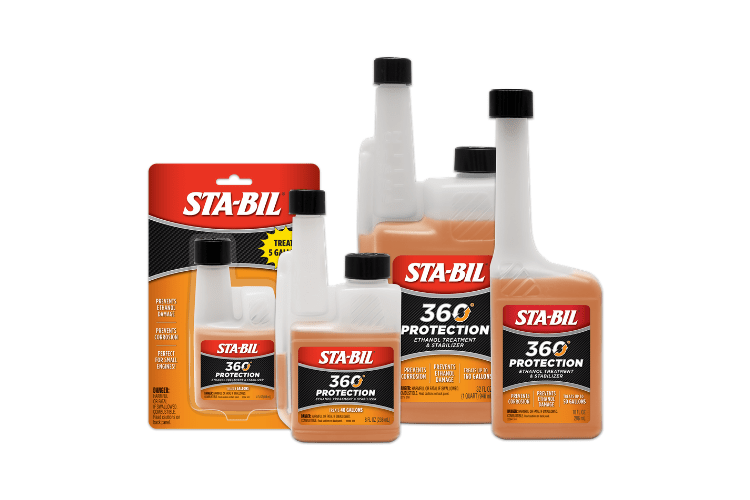 I'm not sure how often the fuel injection system was cleaned or serviced by the Jeep's previous owner, but I will add a bottle of Gold Eagle® Fuel Injector Cleaner to my gas tank around every time I change the oil - see how it does. Rated 4 out of 5 by Sloater from Must do maintenance Every car and truck on the road has normal maintenance that must be done. Tires, oil, filters, wipers, but most of all you need the internal parts working as well. Fuel injector treatment is very important for mid to high mileage vehicles. I used the Gold Eagle injector cleaner every 5th fuel fill up to make sure my engine continues to run smooth with high performance. The last repair I ever want is to have the fuel injectors replaced, that is very expensive on a tight budget. This product is a must. 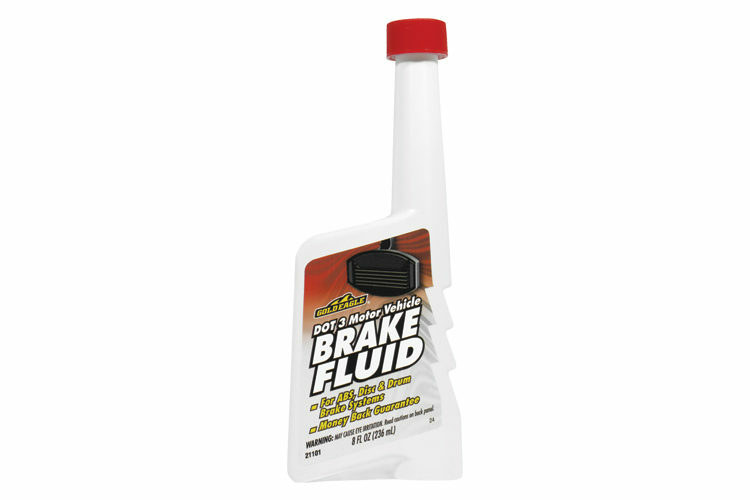 Rated 4 out of 5 by Brewski from Good product to use on a regular basis Used this product in my 1995 Pontiac Firebird, looking to see if it would help clean the injectors. After go round car seems to run better. Rated 4 out of 5 by princetn1 from Dump it and GO GO GO!! 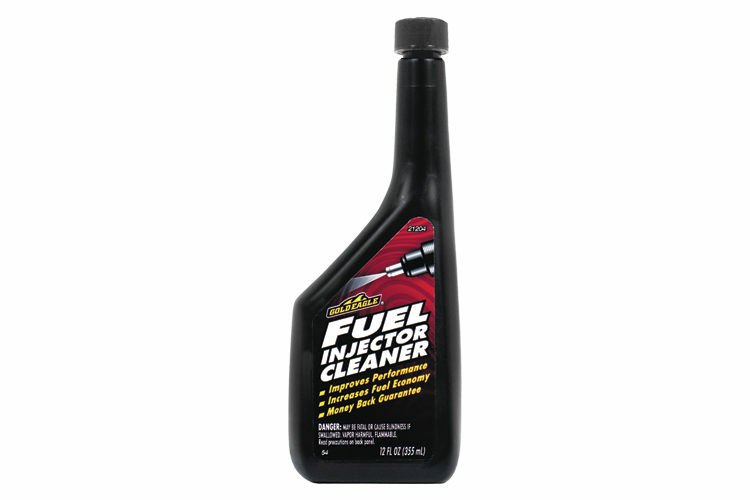 Dumped this product into my Charger and assumed it cleaned the fuel injectors. It sure runs good!!! Rated 5 out of 5 by Doc G from Part of my regular maintenance routine My car is less than a year old and running just fine, and I want to keep it that way. I add Gold Eagle Fuel Injector Cleaner each month to a full tank of gas to make sure everything stays clean. My previous car had problems with the fuel injectors getting clogged - I live out in the country where it's very dusty and that may have something to do with it. This is a good insurance policy and so simple to use! Rated 5 out of 5 by Lou1 from Does the Job! I was having a slight miss in my truck that was unusual. I got a bottle of Gold Eagle Fuel injector Cleaner for it. Since my truck has a 28 gallon tank I waited until it was about half empty and poured in the cleaner. By the time I got home it was improving and the next morning when I left it was like there was nothing wrong anymore!